Rates are subject to change without prior notice. Please re-confirm rates when making a booking. Cancellation and/or Deposit Policies may apply. 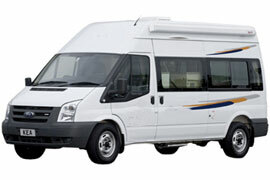 Please confirm these with Around About Cars Camper Hire. SA-Venues.com is not a booking agent and does not charge any commission or service fees to users of this site. 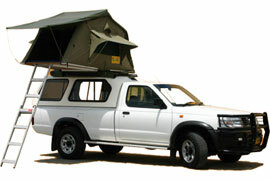 You Deal Direct and Save on your bookings for South Africa Safaris and accommodation in South Africa. Our Editors have selected a set of related pages that may interest you if you are travelling to South Africa or explore our South Africa Attractions pages for ideas on what you will experience on your trip to South Africa.